Alejandro Robaina was renowned by cigar aficionados everywhere as one of the best tobacco farmers in the famed Vuelta Abajo of Cuba. Each year, 80% of Don Alejandro's tobacco harvest was deemed fit for use as wrapper leaf for Cuban cigars (compared to only around 35% for other plantations). In 1997, Habanos SA honored him by launching a new line of cigars bearing the name of his famous farmland. 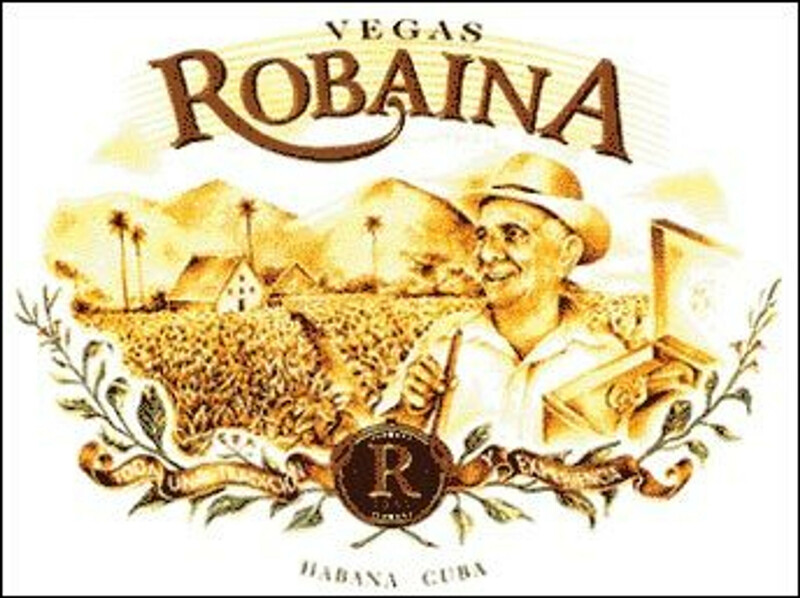 Vegas Robaina cigars, made in Havana at the former H. Upmann Factory, have quickly become popular among cigar aficionados. Don Alejandro has, himself, become a celebrity in the world of Cuban cigars, with many aficionados and tourists in Cuba flocking to his farm in the San Luis region of the Vuelta Abajo to meet the man himself and see his tobacco vegas. Don Alejandro died on April 17, 2010 after being diagnosed with cancer in 2009.